Spring is right around the corner and now you can take advantage of free compost. Calling all green thumbs! 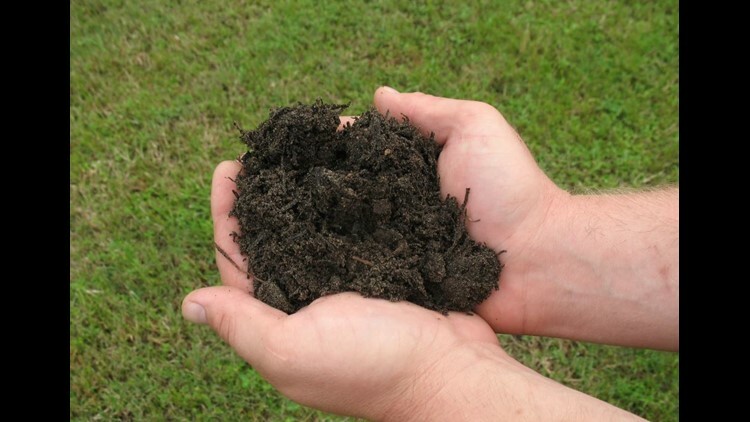 Spring is right around the corner and now you can take advantage of free compost. The Jacksonville Zoo and Gardens announced that they are giving out the soily stuff for self-loading pick-up, seven days a week, at the back of the main parking lot next to the picnic area. If you would like them to load it, they can do it for $20 and by appointment only. The loading fee supports their endangered plant conservation program. For an appointment or if you have questions email horticulture@jacksonvillezoo.org.